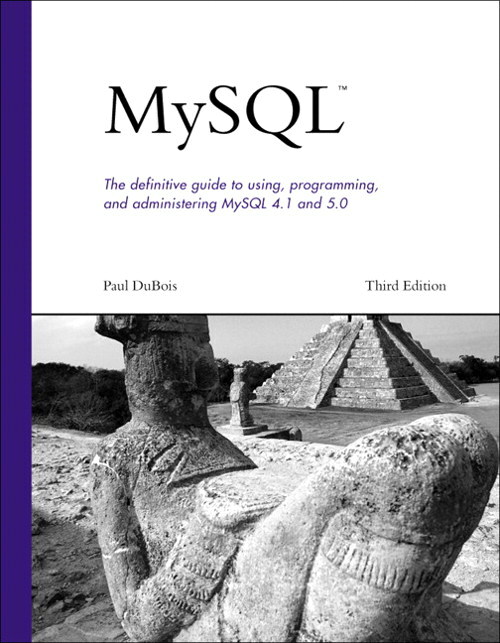 This page provides information about MySQL, Third Edition, (a.k.a. "Doorstop III"), published by Sams Publishing. The most current printing is the Fourth Edition.